The most long-awaited release of the week? Gotta be Daria: The Complete Animated Series, which brings all the episodes of the popular MTV series under one cover, with multiple bonus features (but with most of the original music replaced… sorry, fans of late ‘90s alt-rock). We’ll have a review coming for that next week. In the meantime, consider taking a look at Daybreakers and Legion, two hit-and-miss action/horror/sci-fi films that each contain enough good ideas and memorable images to rate a rent. Also this week: two collections aimed at connoisseurs. Like movies about Robin Hood? Did you know there are a bunch of them from the ‘40s and ‘50s that you’ve probably never seen? Do you like legendary comedians from other cultures? 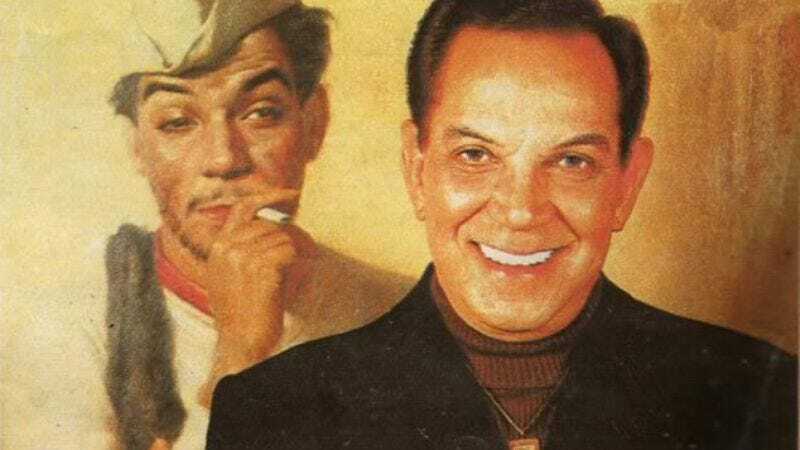 Get to know Cantinflas, Mexico’s favorite peasant-clown! Take a respite from the hype of the summer-movie season with the popular pluggers of yesteryear.